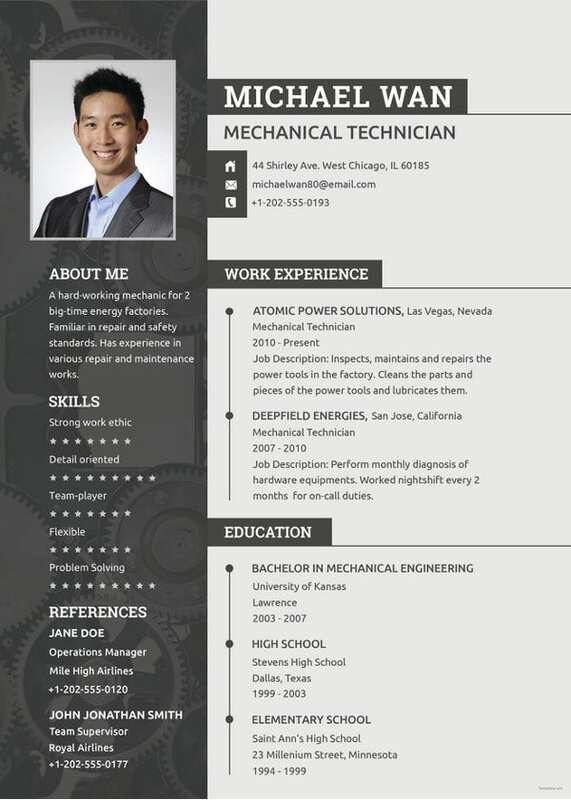 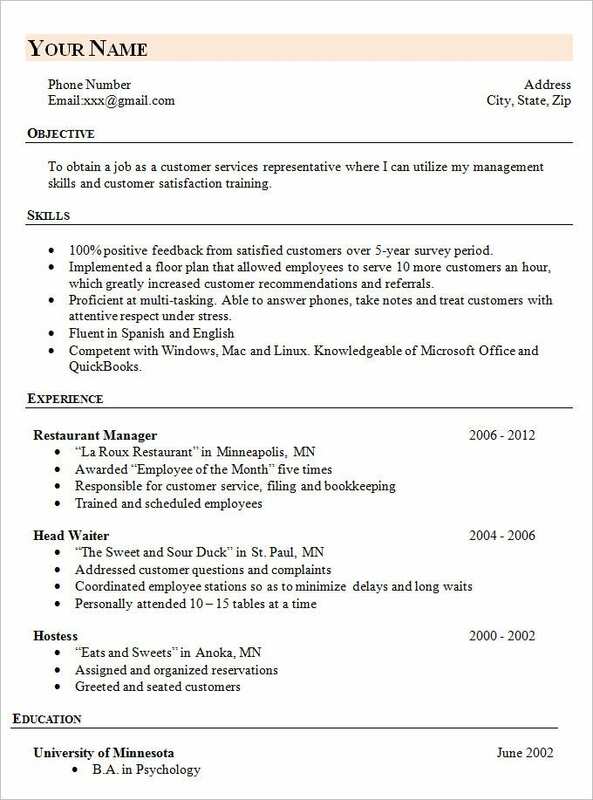 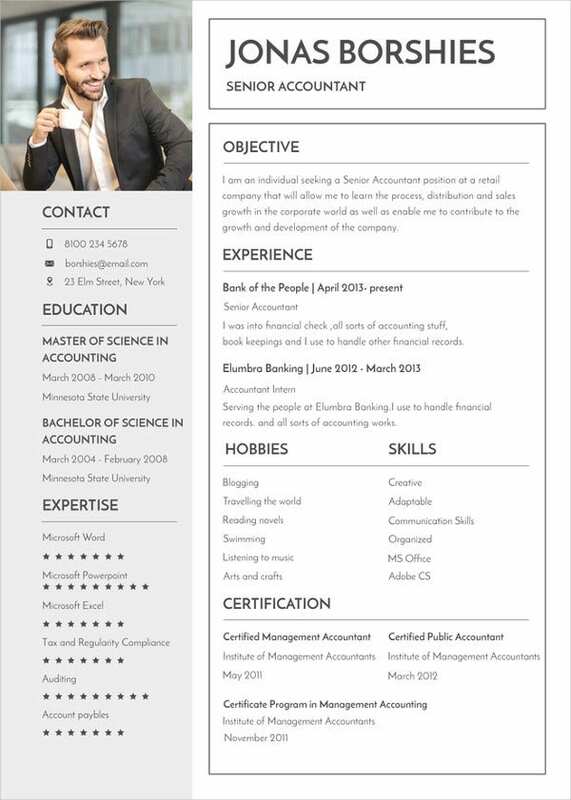 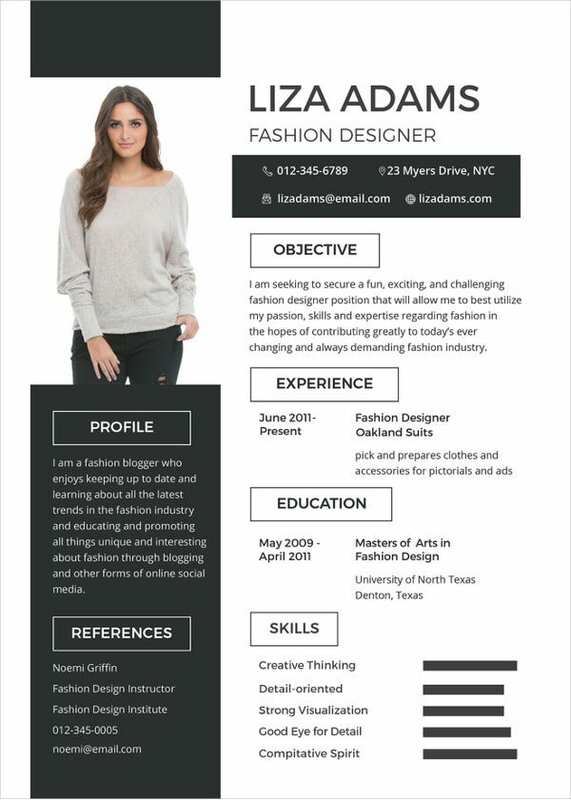 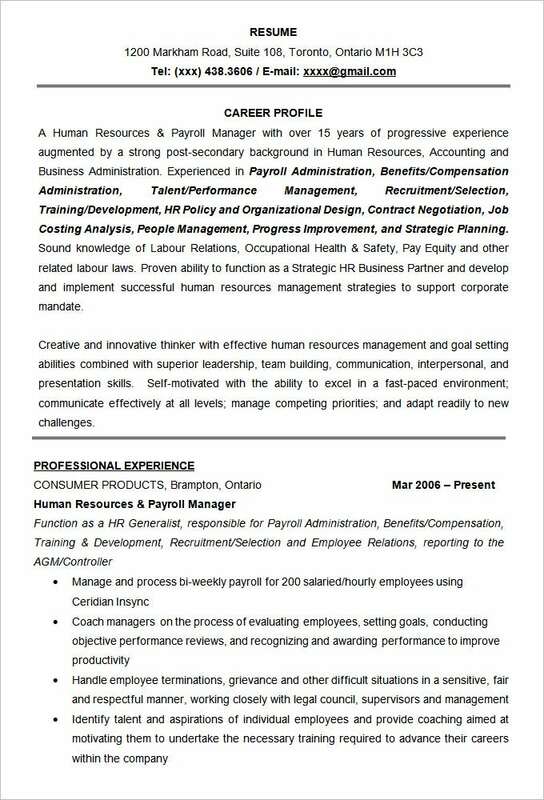 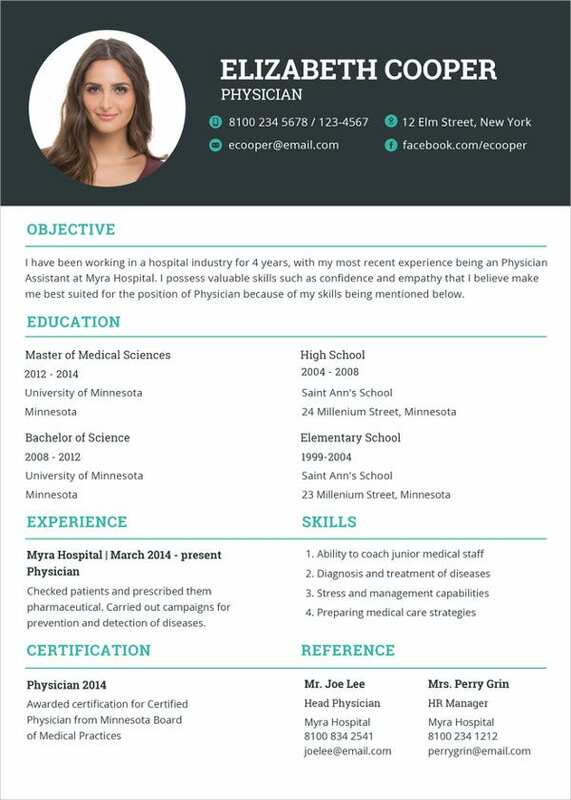 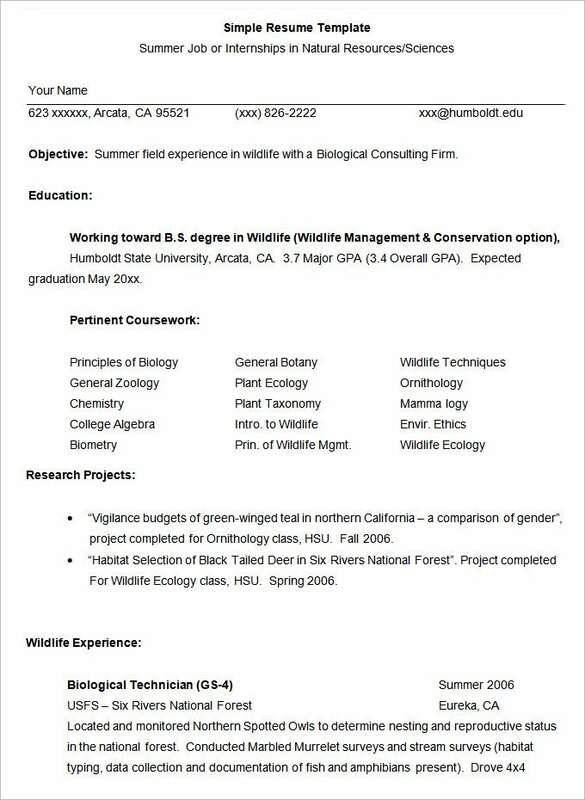 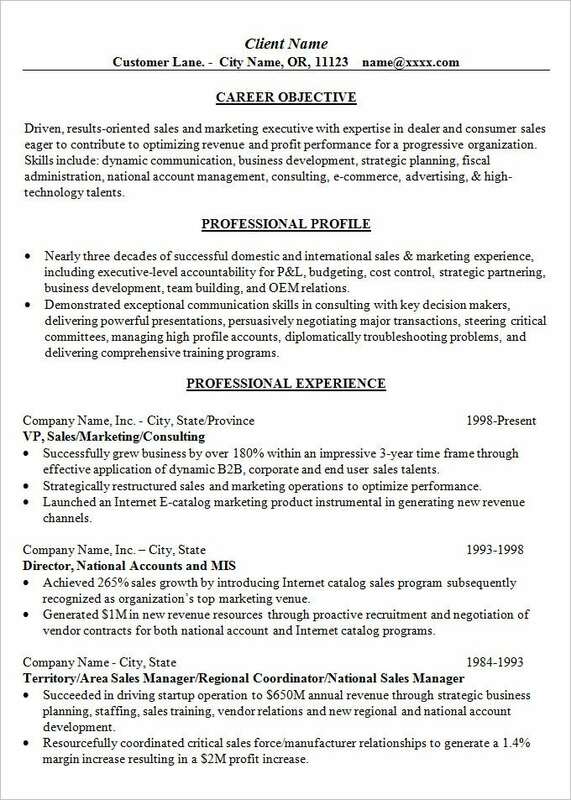 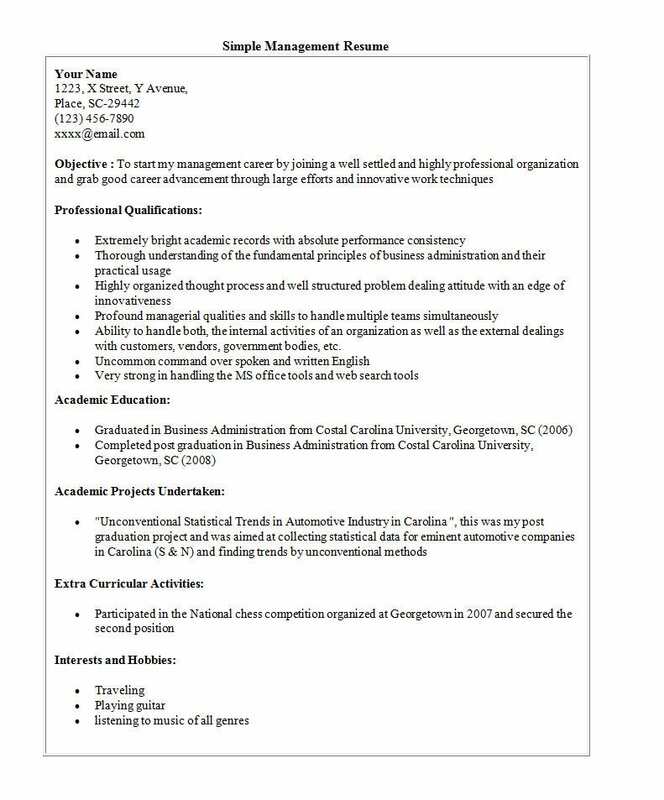 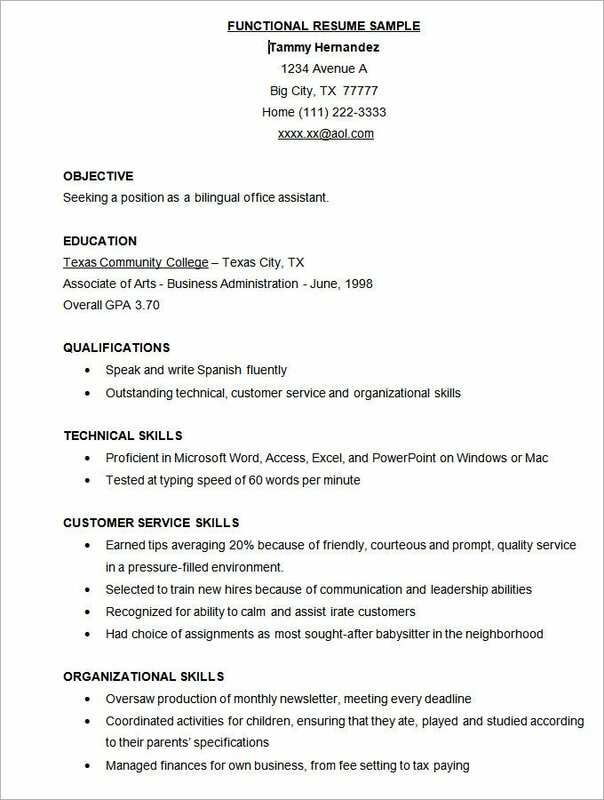 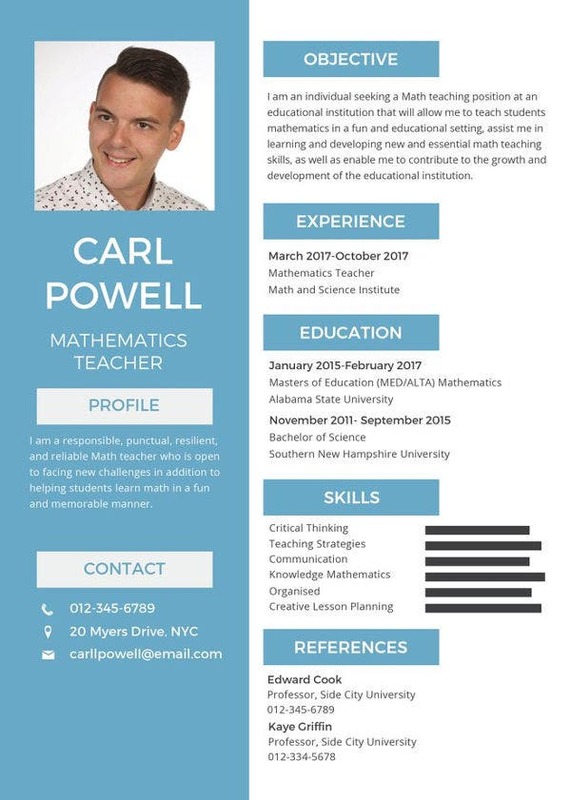 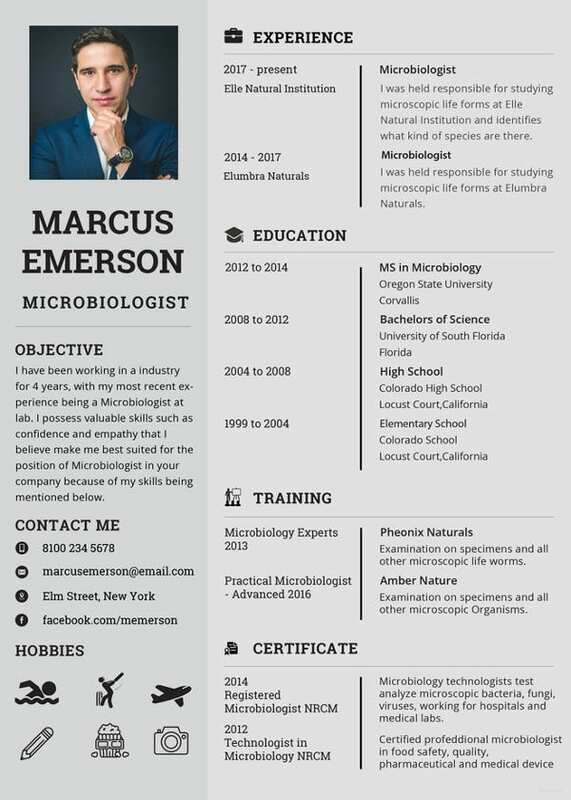 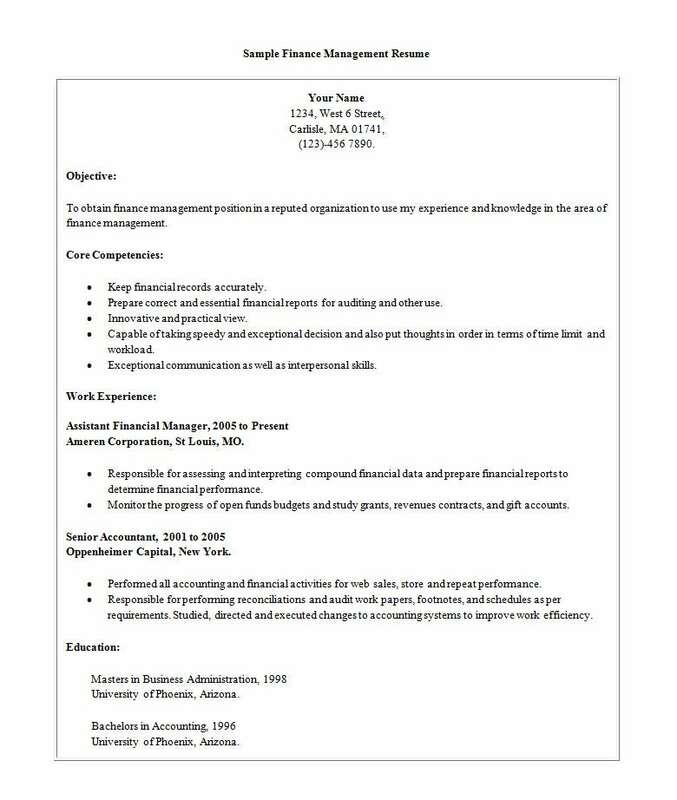 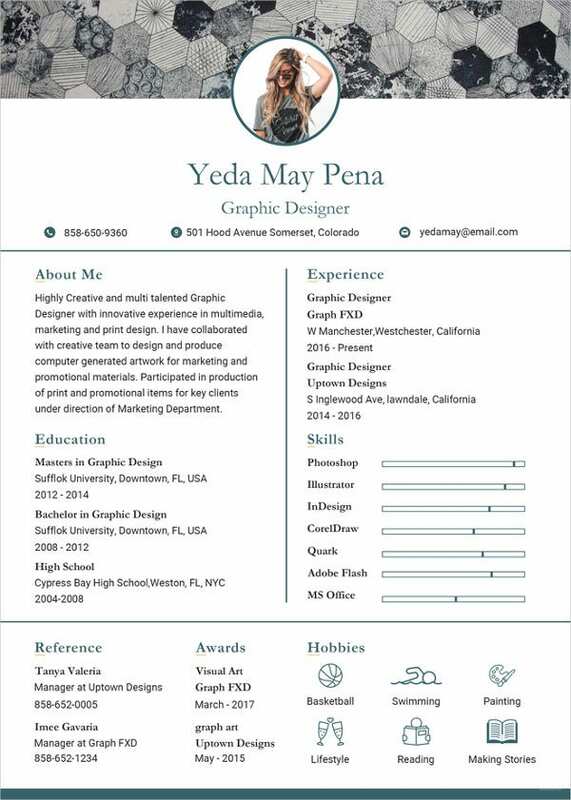 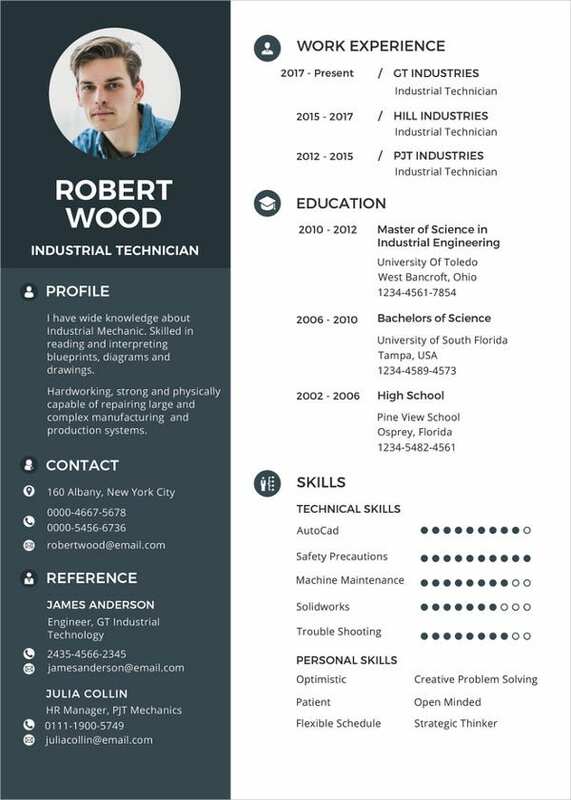 Simple Resume Template – 46+ Free Samples, Examples, Format Download! 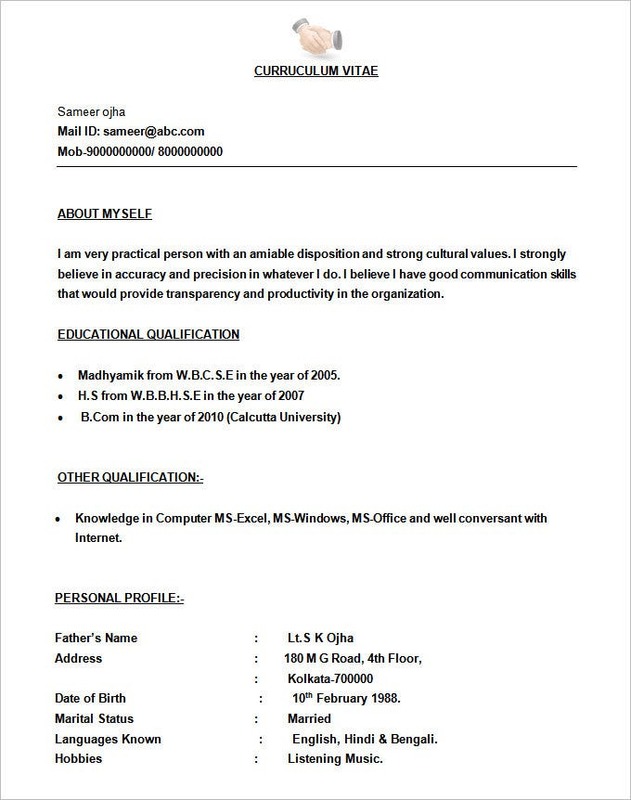 When a person wants to apply for a job at a company or an entity, he/she sends across a strong and well -crafted application to the prospective employer. 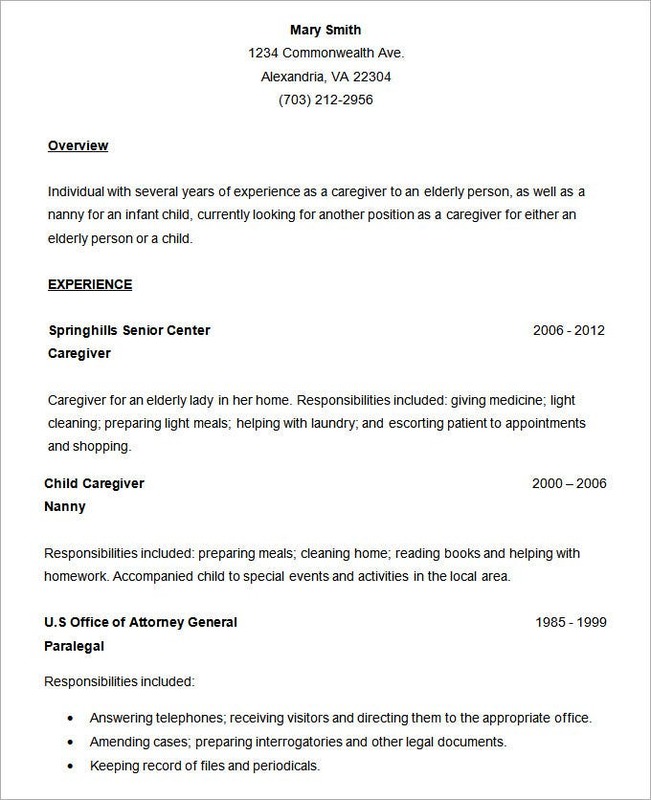 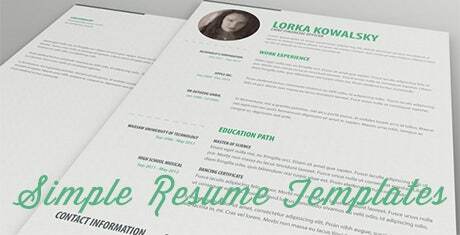 The application consists of several documents, of which one is a resume. 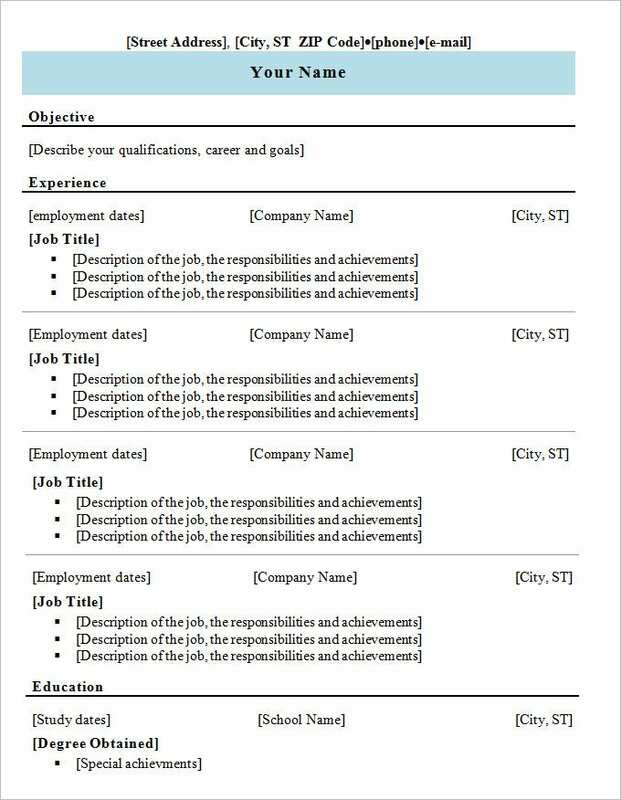 A resume is a document which lays down all the details of the candidate in an impressive manner which can help him/her get the job. 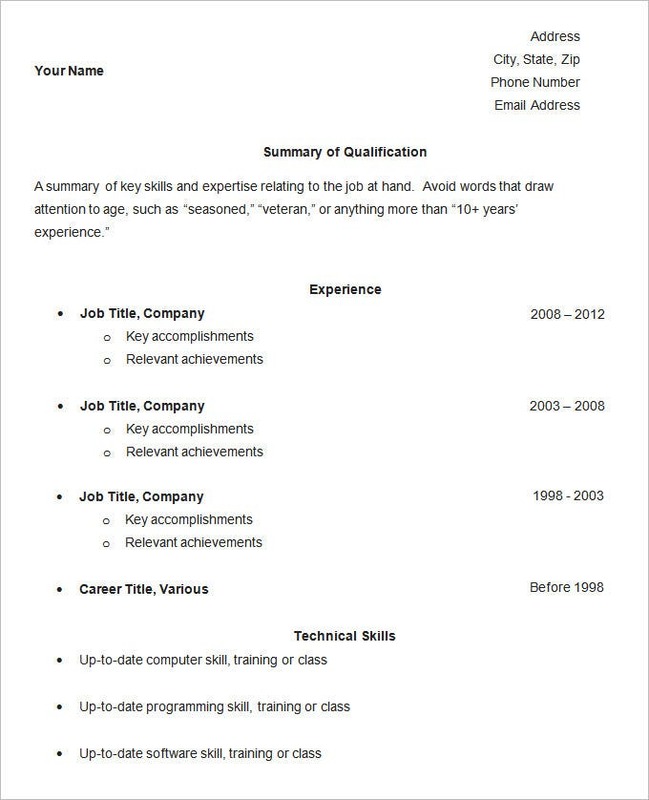 A resume either helps a person get a job or get denied for it. 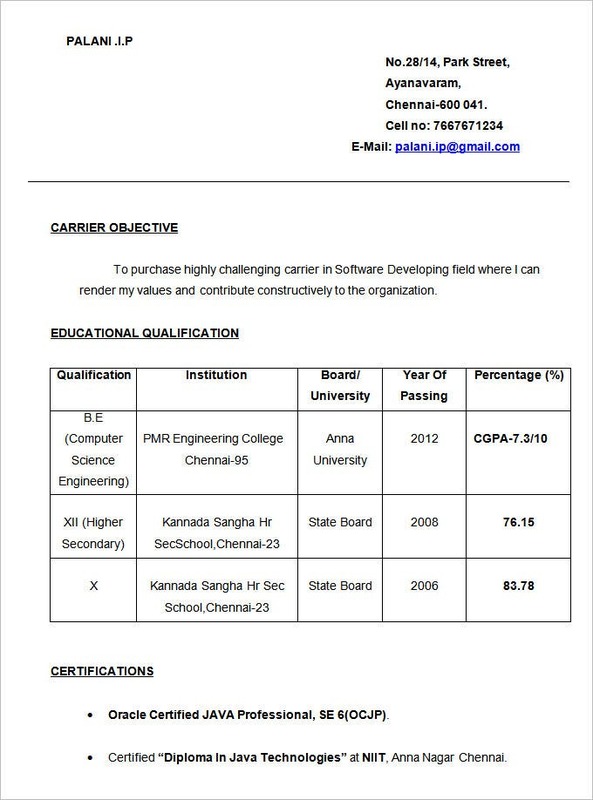 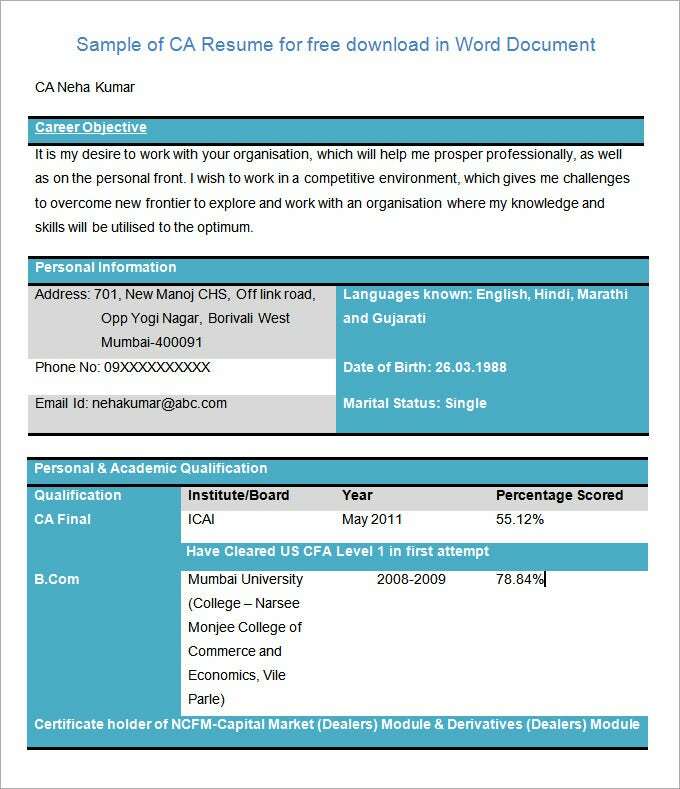 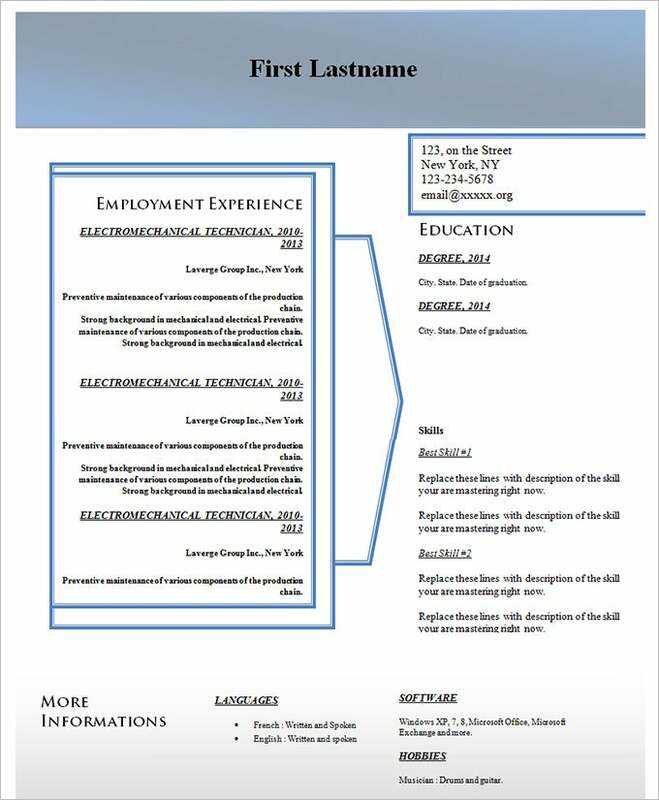 A resume template on the other hand is a document which can help anyone create a resume for themselves in the least possible time and with minimum hardwork. 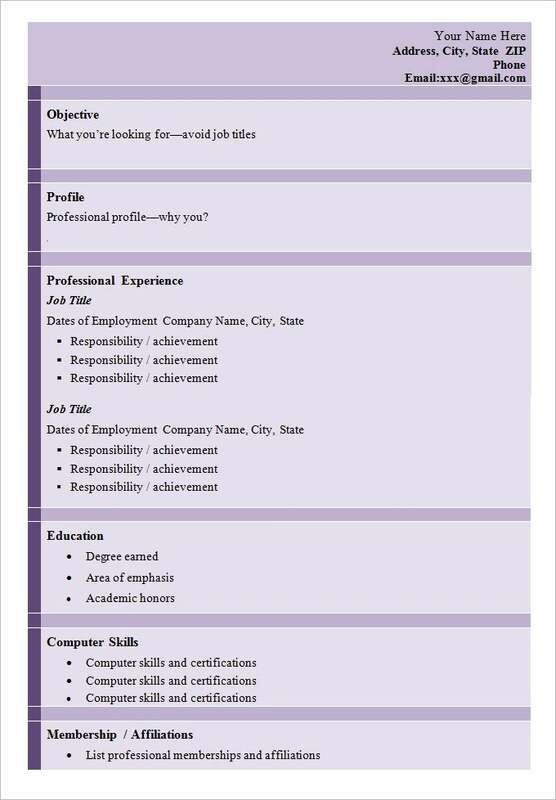 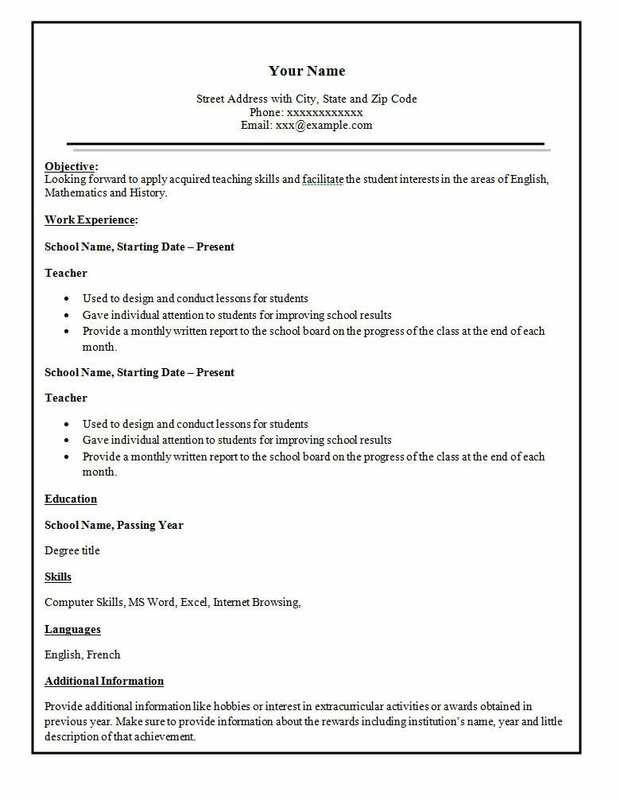 A simple resume template is a ready to use resume template which comes with a simple format and the content details. 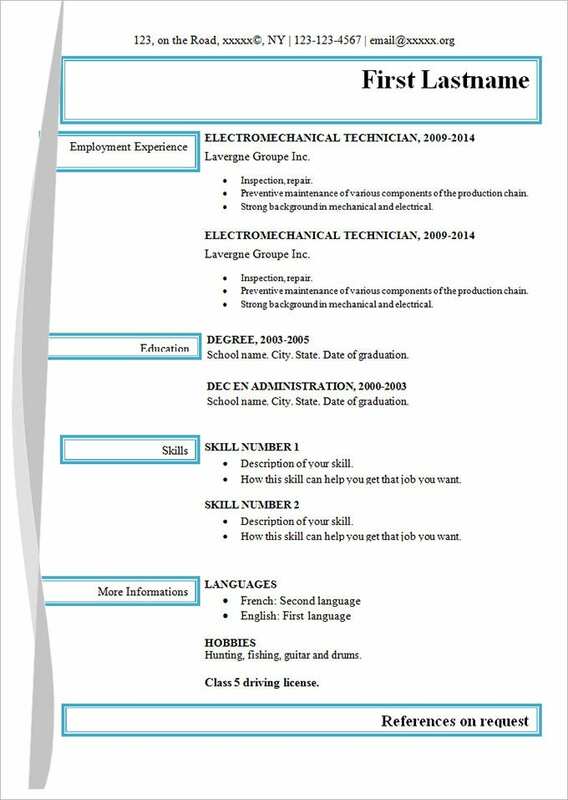 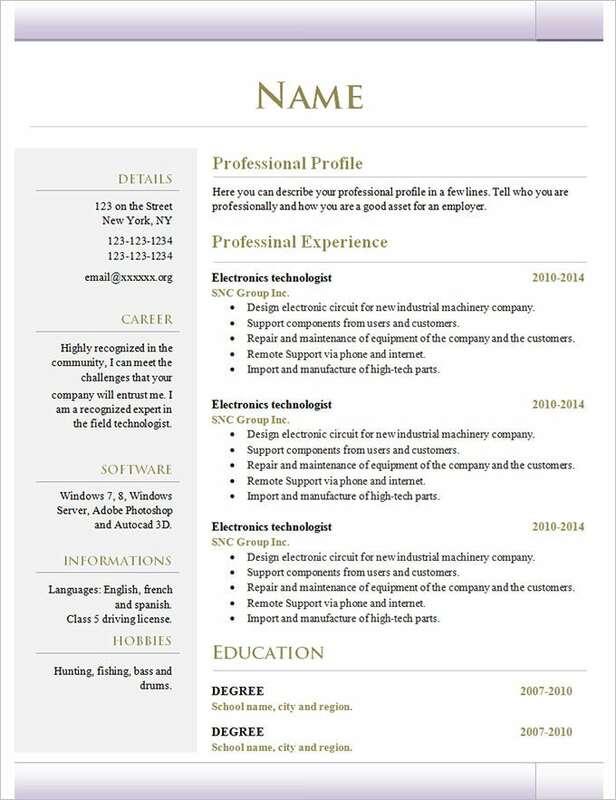 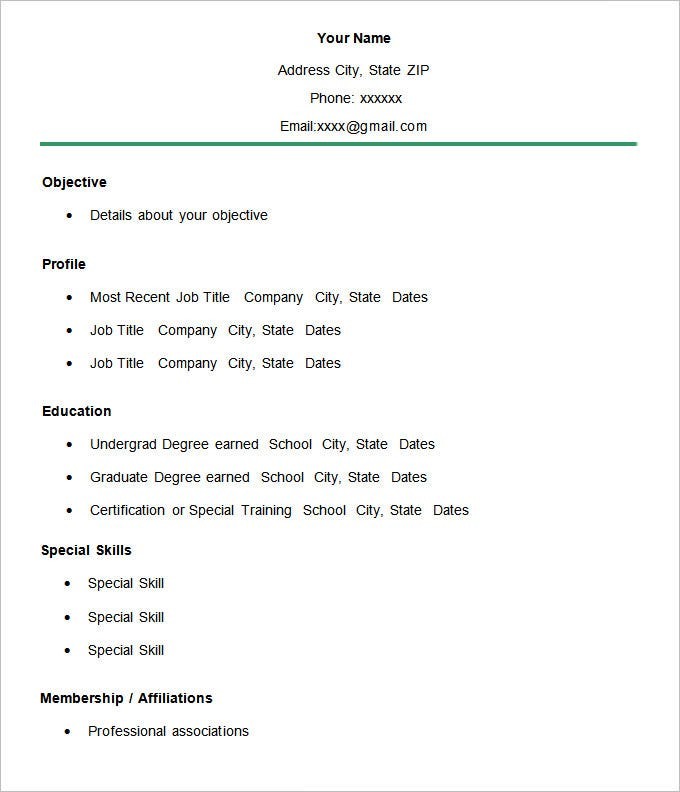 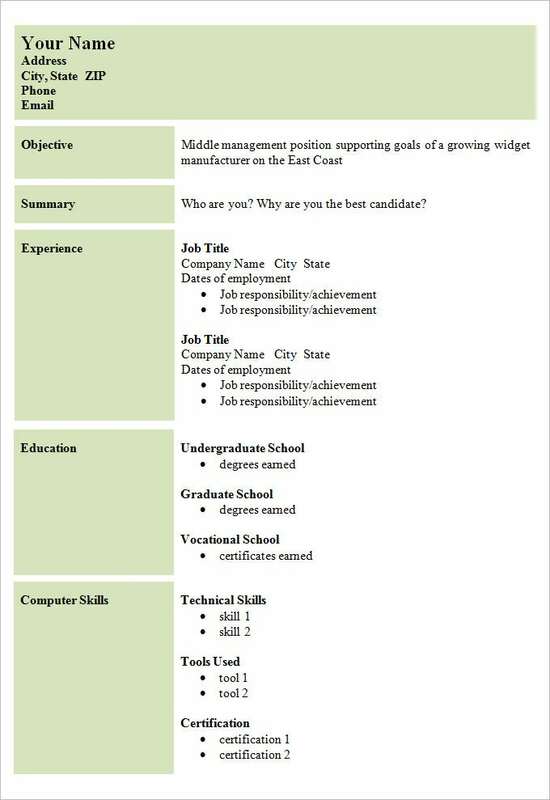 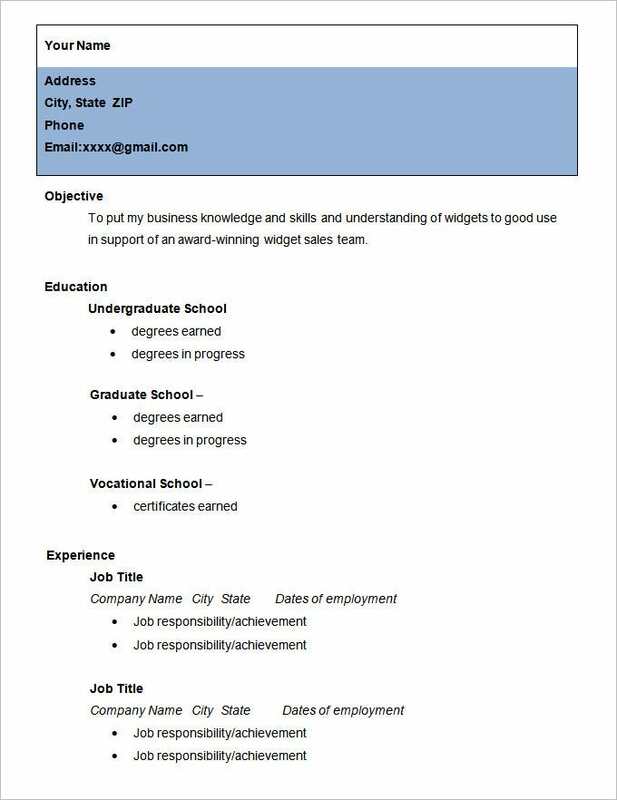 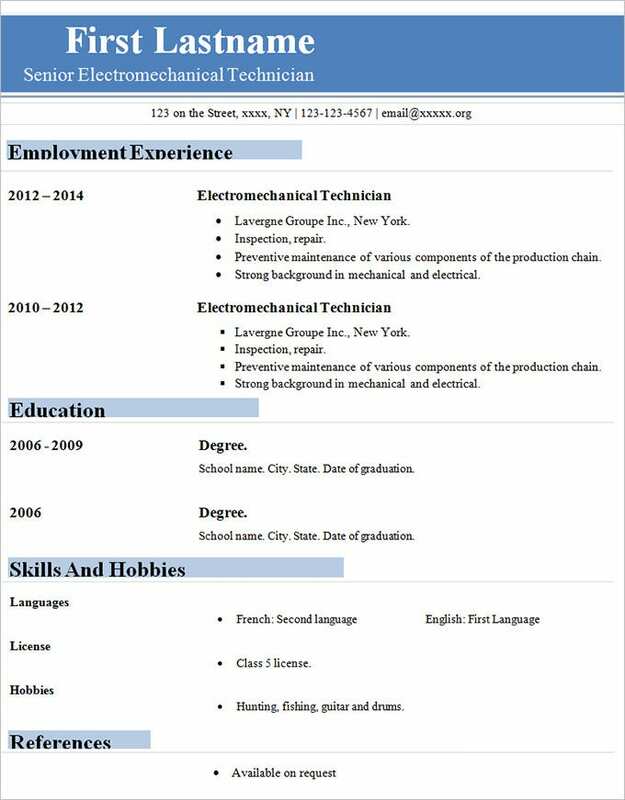 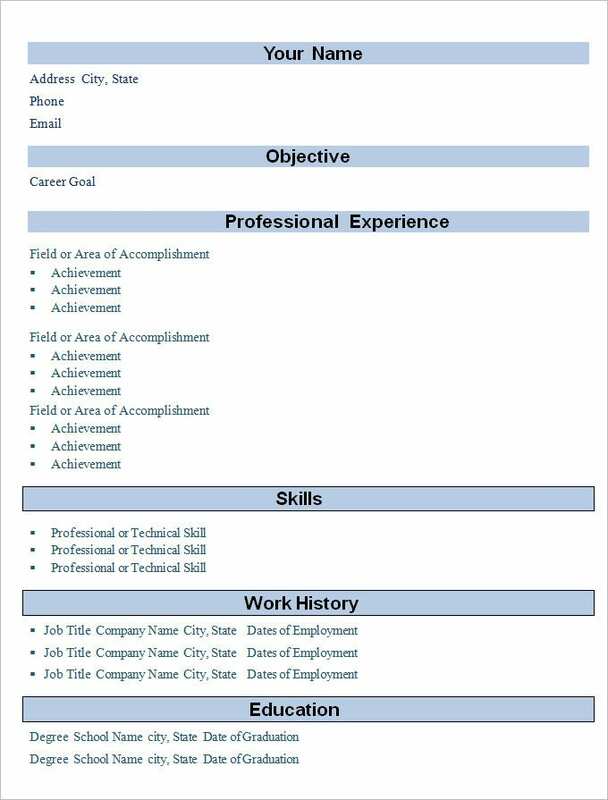 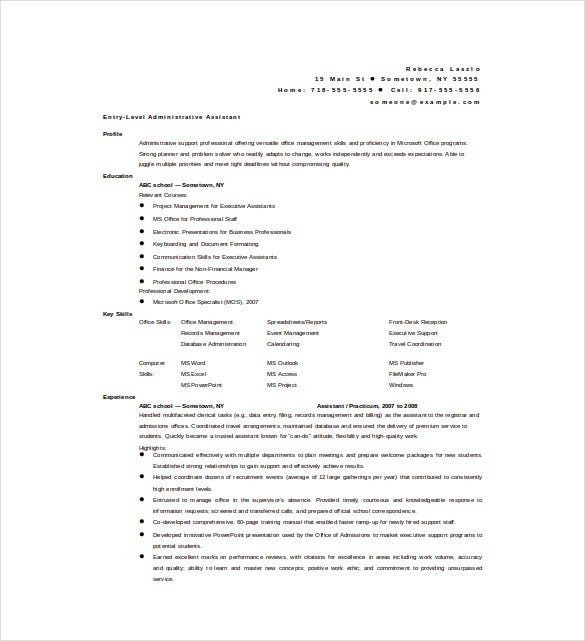 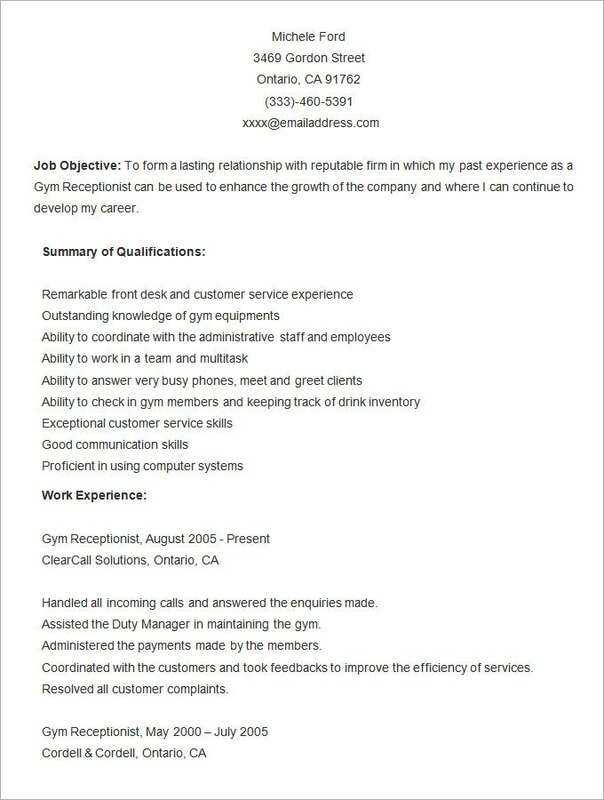 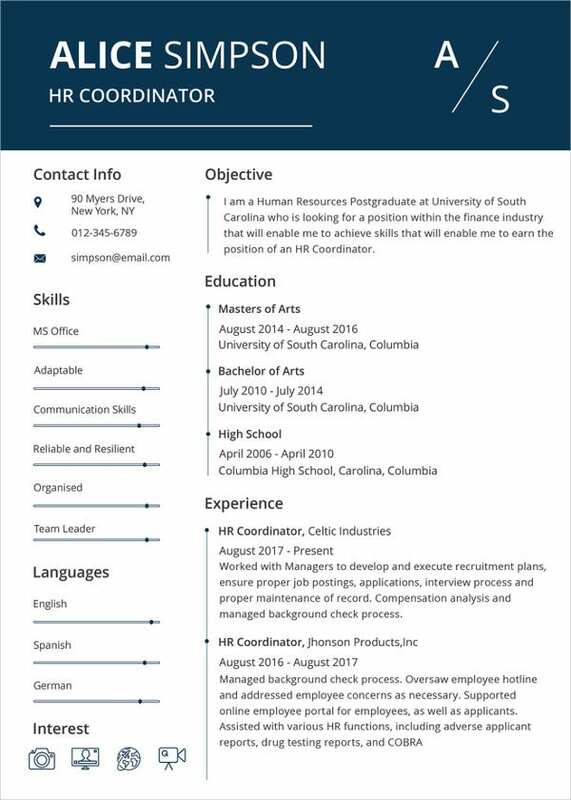 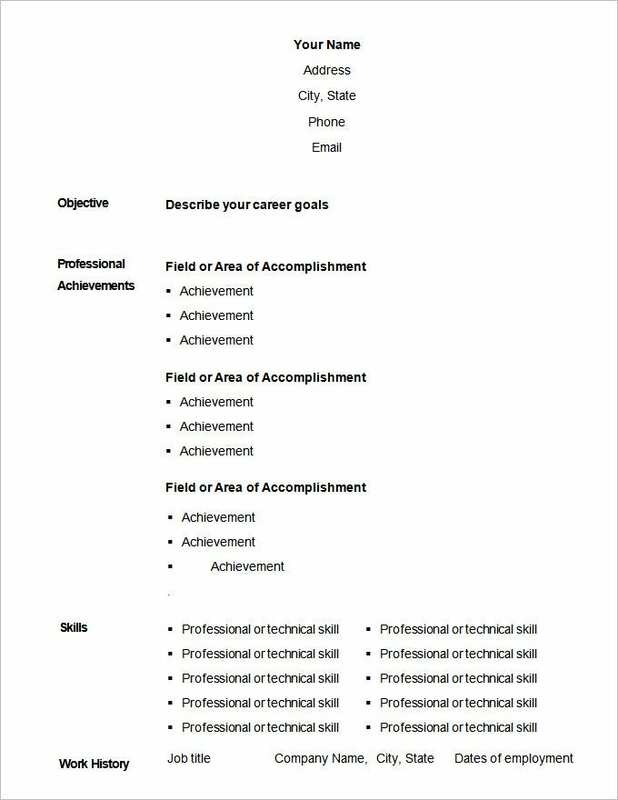 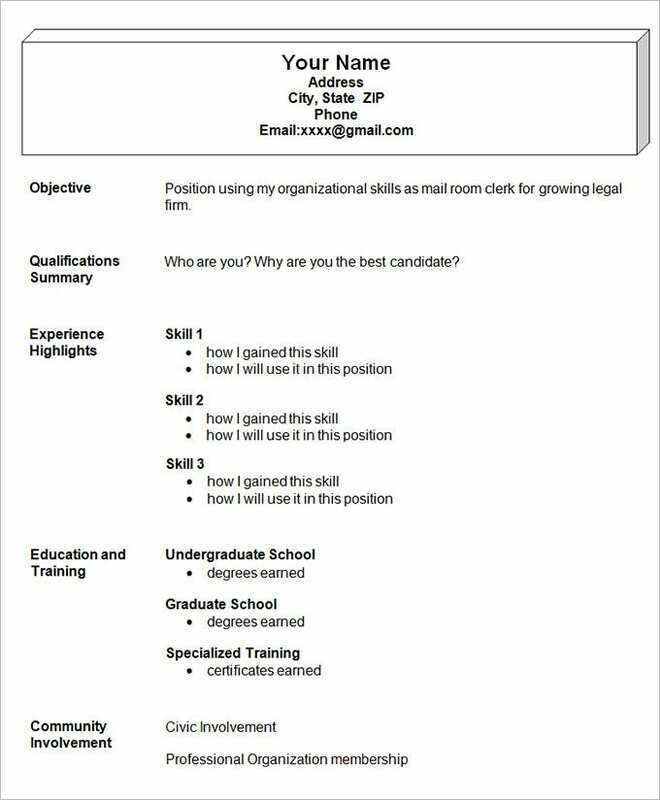 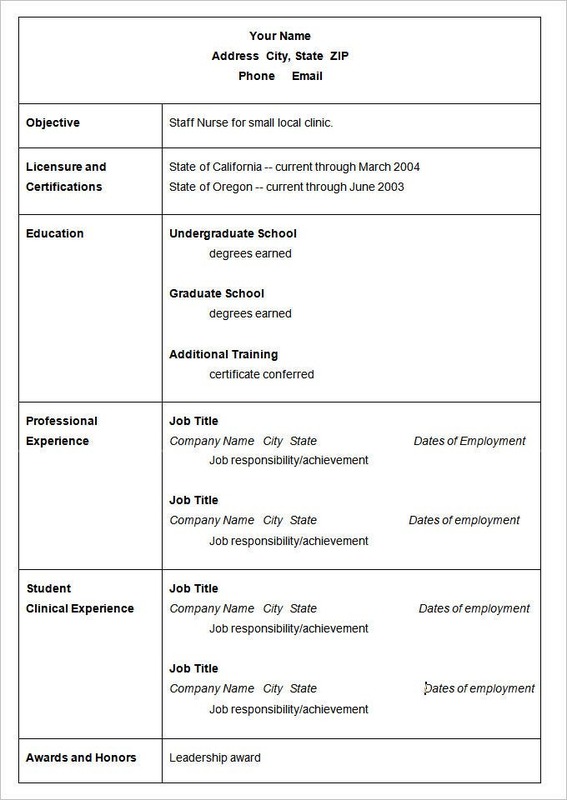 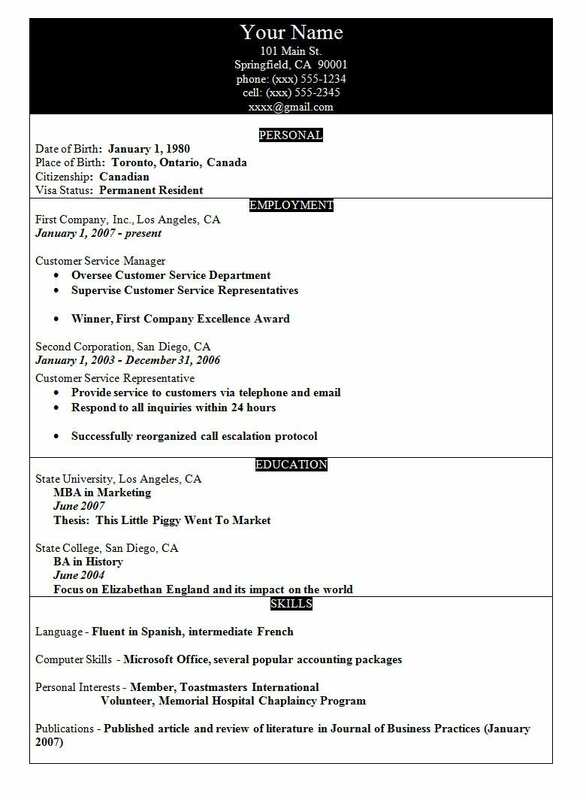 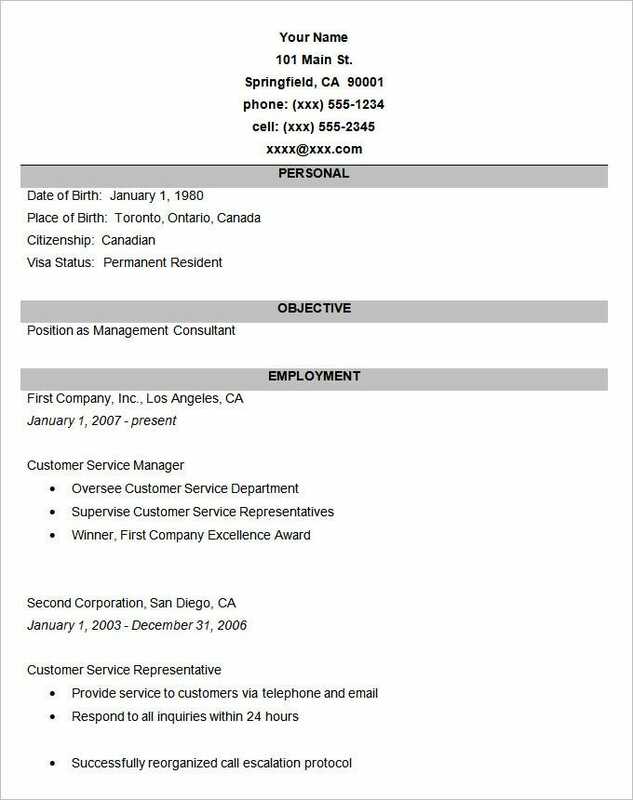 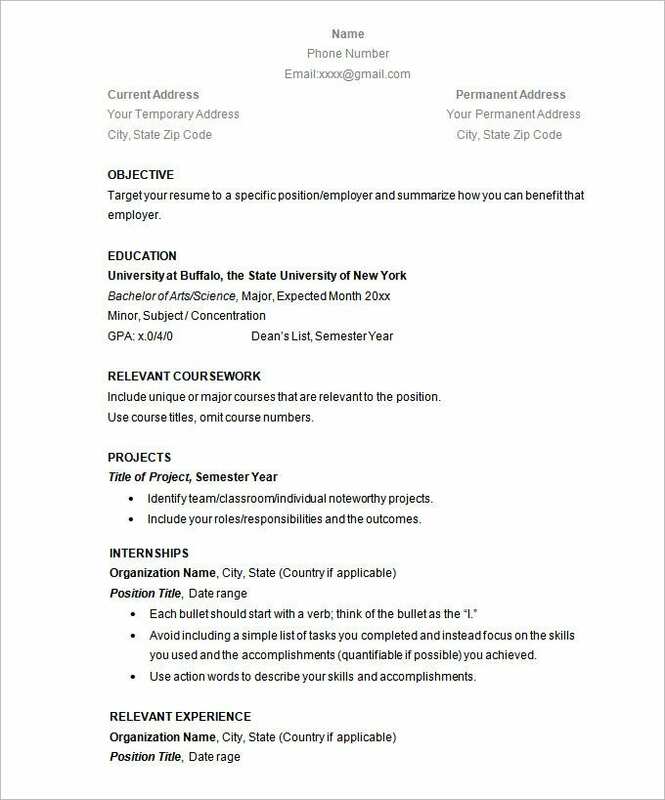 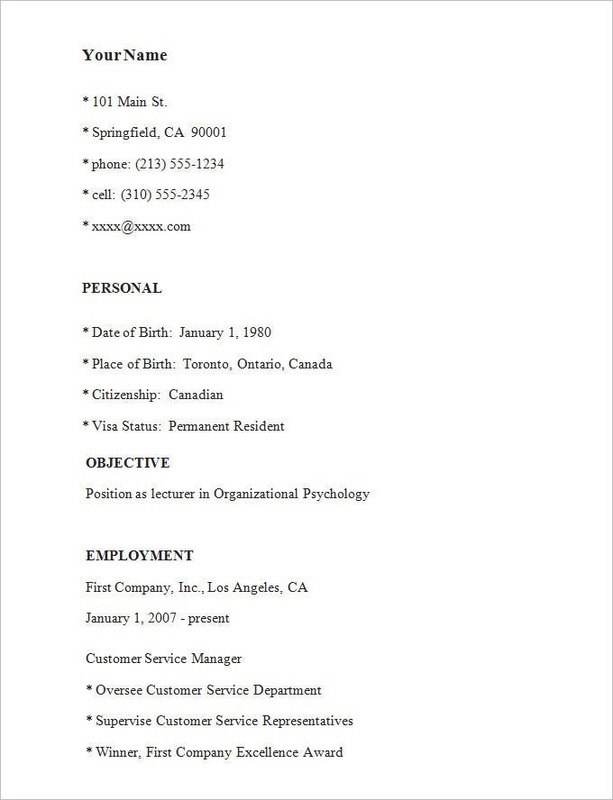 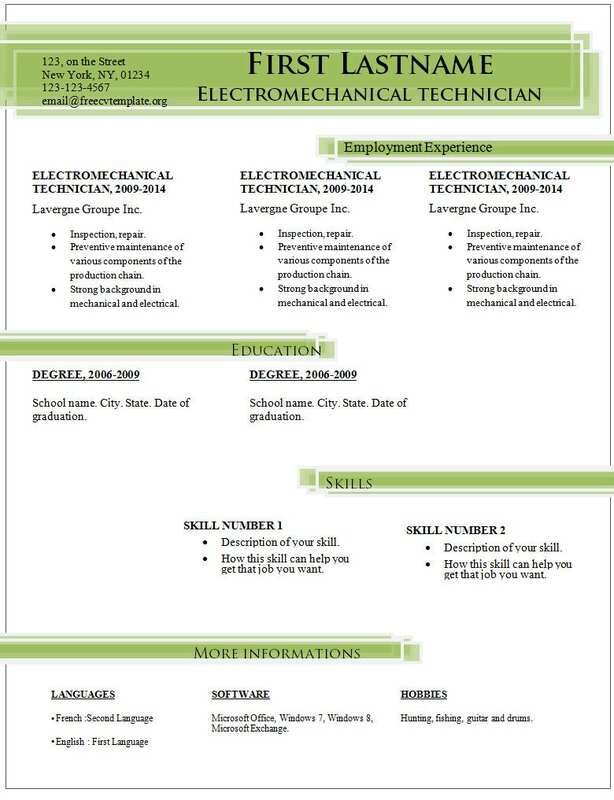 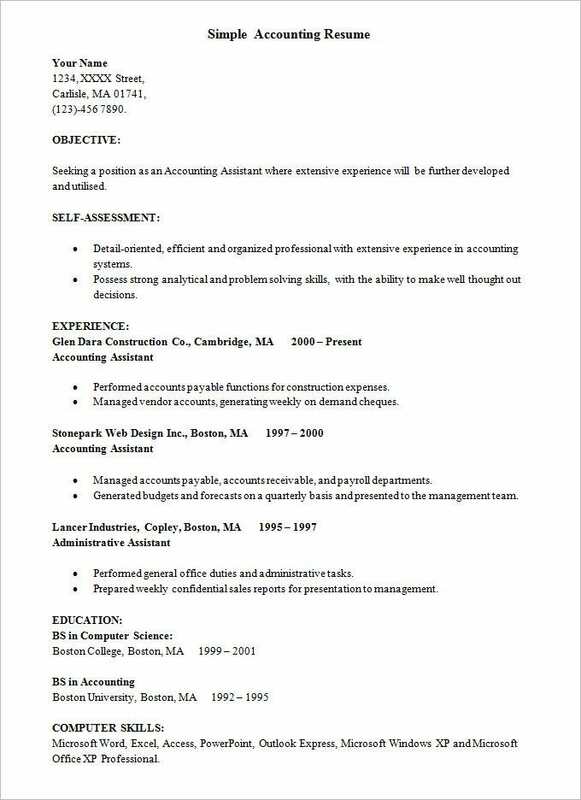 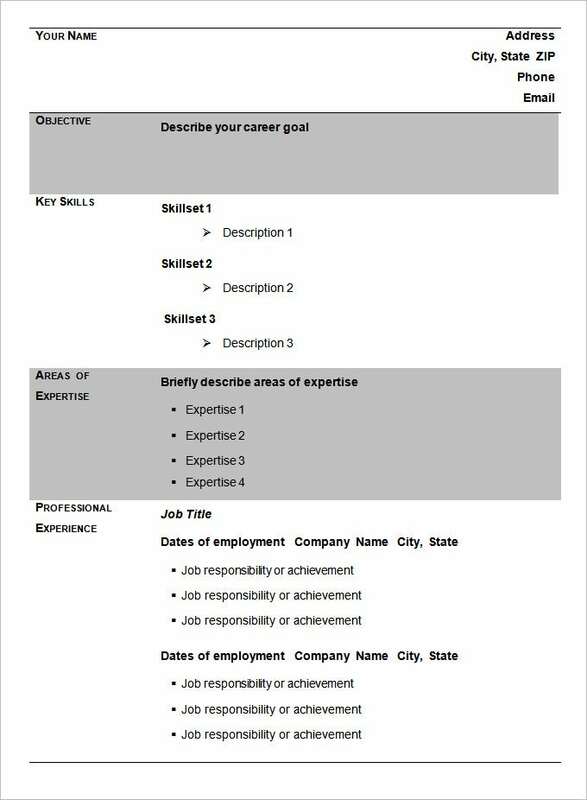 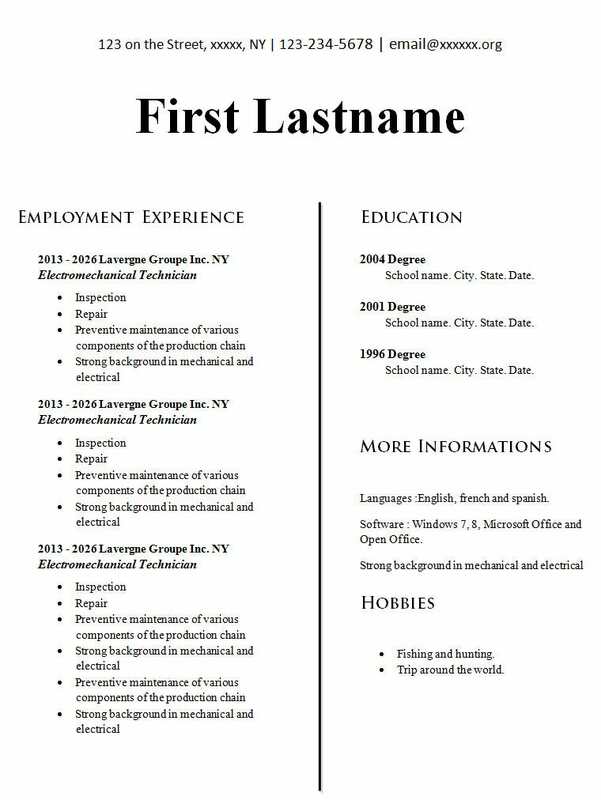 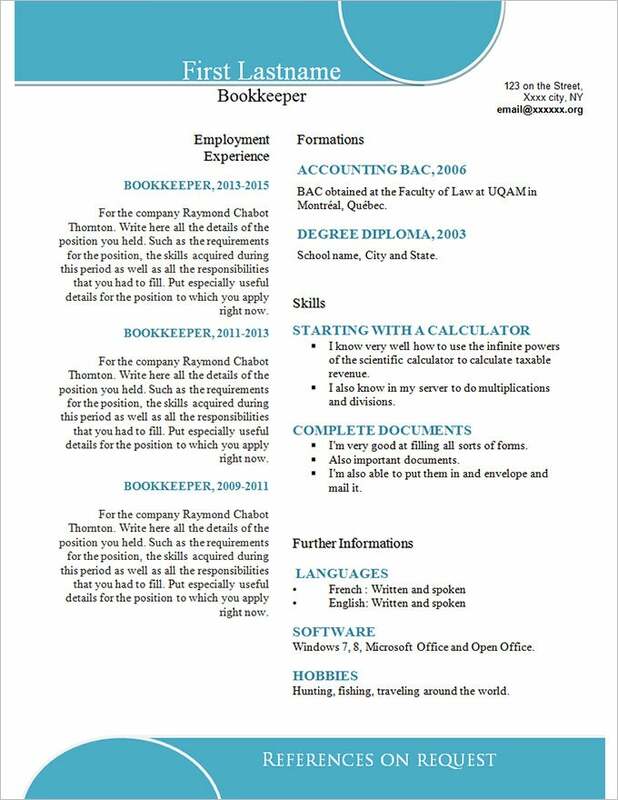 These types of template lay down the format in a basic yet simple way and make it easy for users to fill in their relevant details to complete the resume. 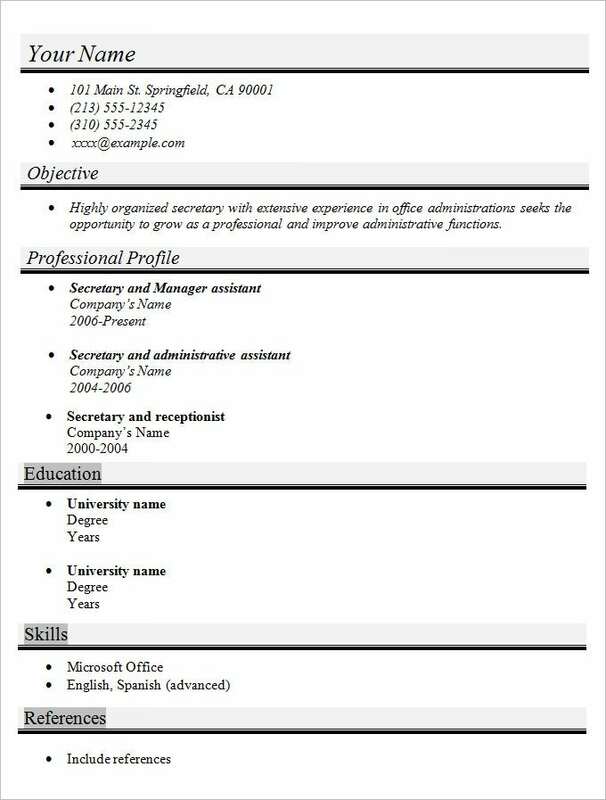 The template also has the main or common content points so that the user does not need to worry about getting anything wrong. 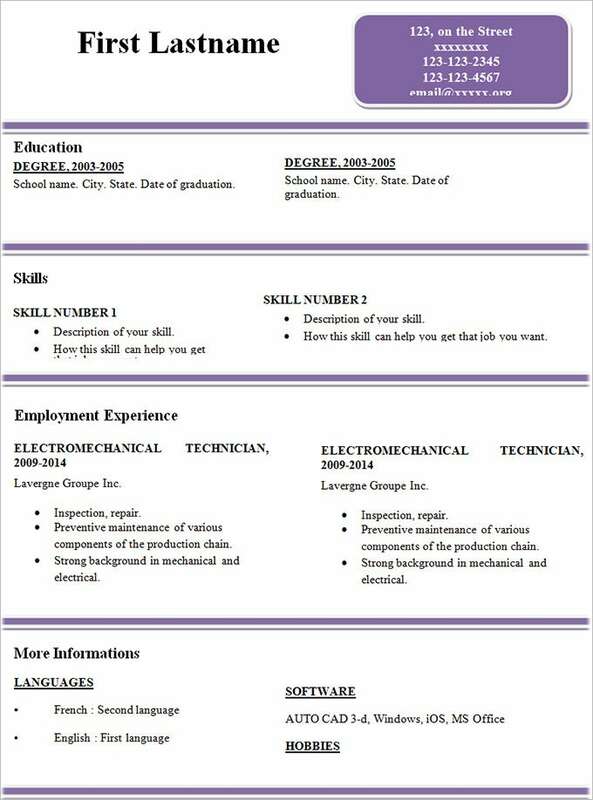 Anyone can download simple resume templates from the web either for free or for a certain cost.